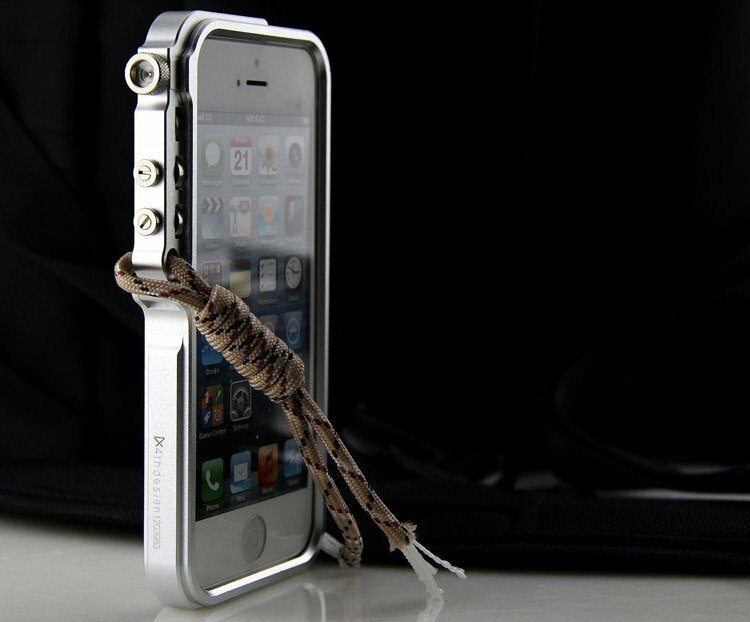 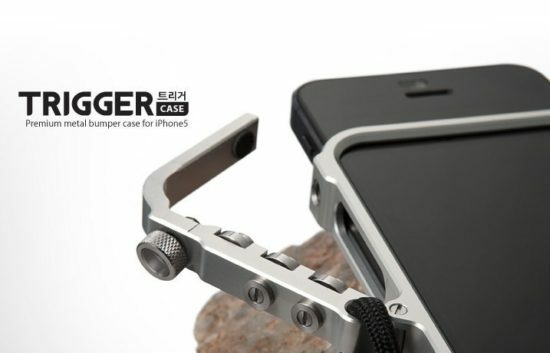 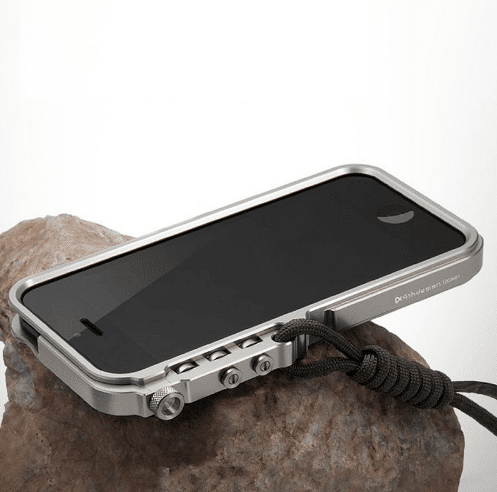 Protect your phone when you are climbing, cycling, hiking, camping. 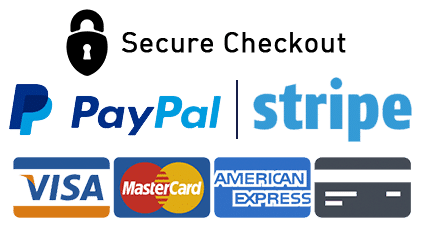 Durable Aluminum Bumper Case For iPhone X 7 8 7 8 Plus 6 6S Plus 4 4S 5 5S SE. 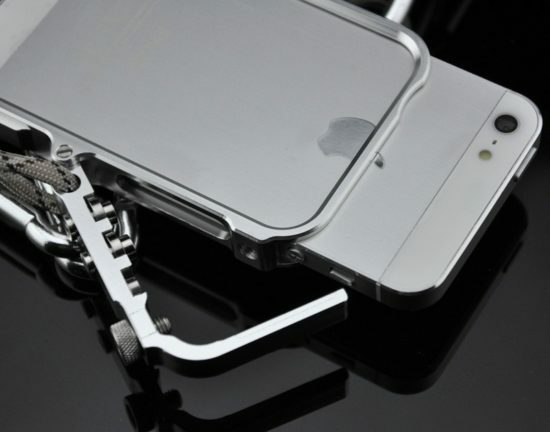 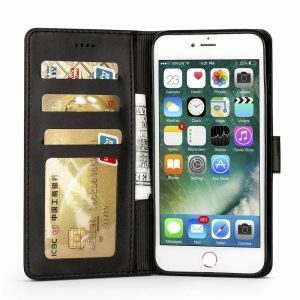 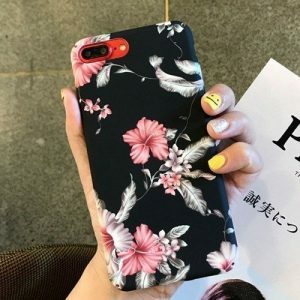 At wawcase.com, we truly offer the most stunning, trendy highest-quality phone cases in the world.